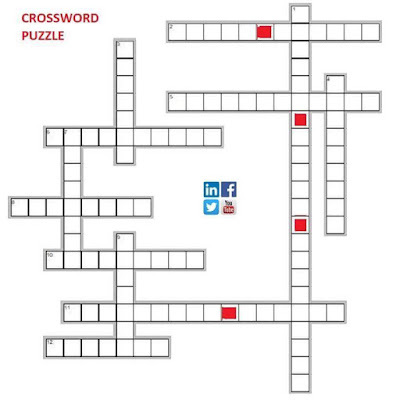 Crossword Puzzle focusing on Digital Marketing. 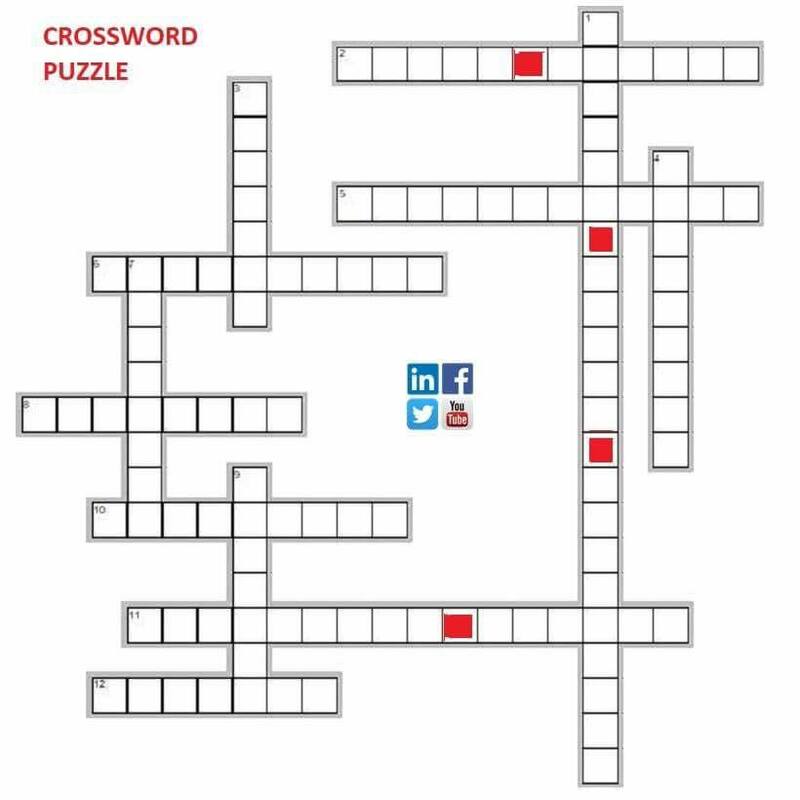 Please try to solve and give your answers in the Comment or by Messenger! Answer: Coming soon! Meanwhile try! Thanks for sharing this awesome tips with us. I hope this is very helpful to know more details digital marketing and also more advanced tips in Digital Marketing then the full tutorial is here.